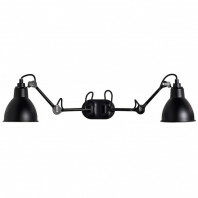 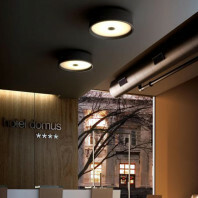 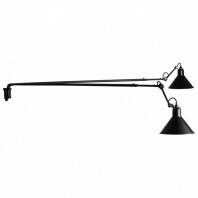 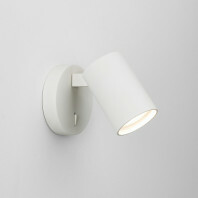 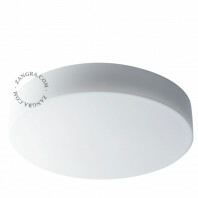 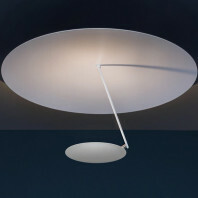 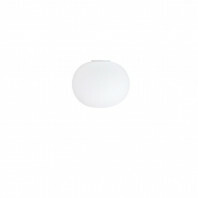 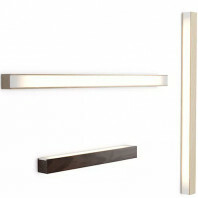 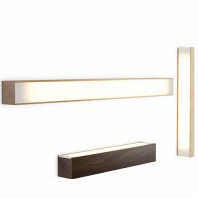 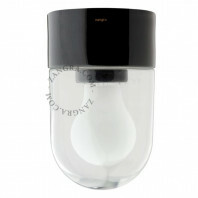 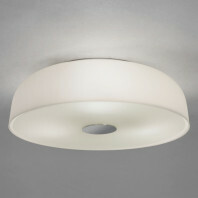 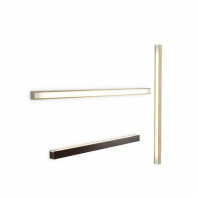 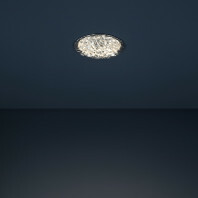 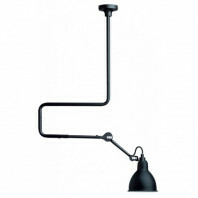 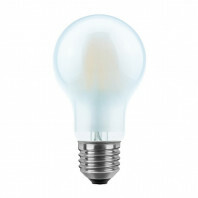 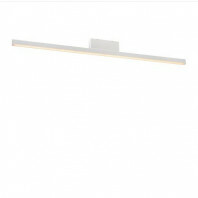 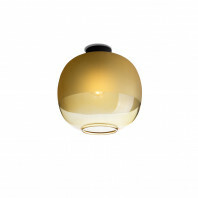 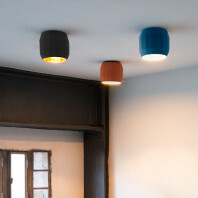 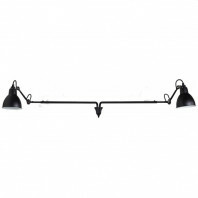 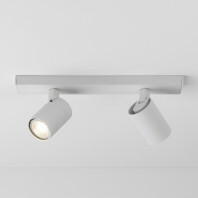 This ceiling light is the double version of the Gras luminaire n°302. 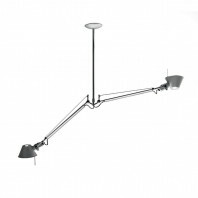 This suspension/ceiling light is resplendent alone or with several people. 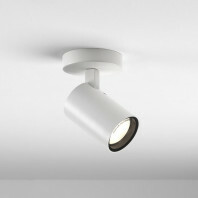 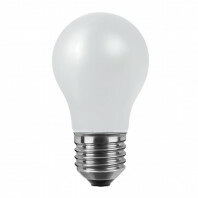 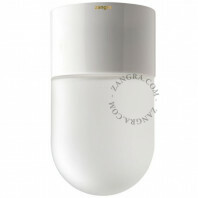 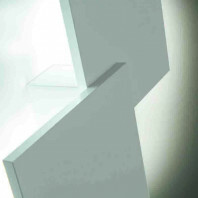 It illuminates any environment, no corner escapes it. 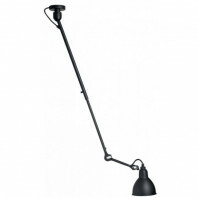 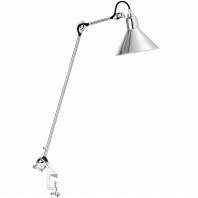 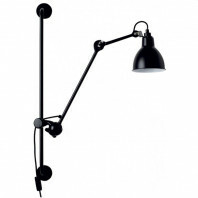 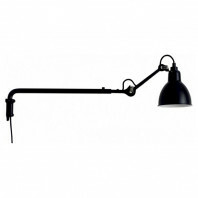 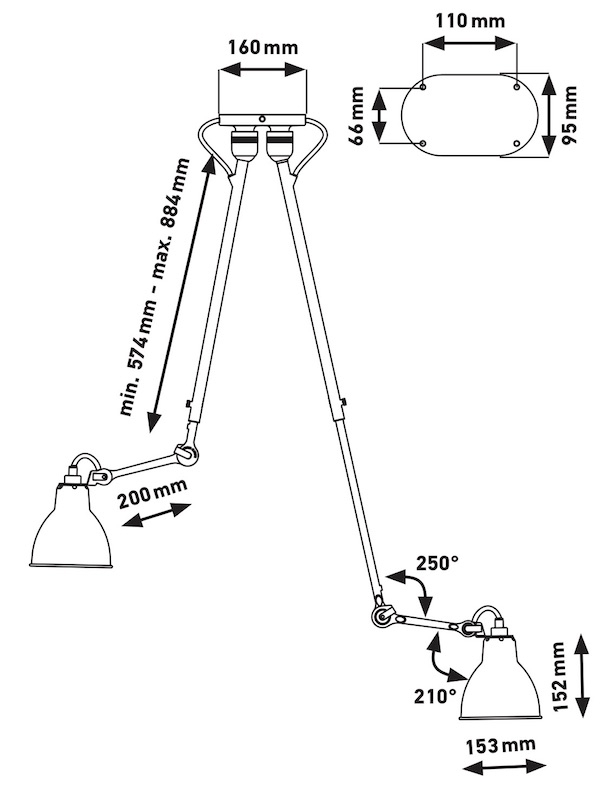 Its articulated arm allows it to be positioned in any position, it is also height adjustable (min 547mm max 884mm). 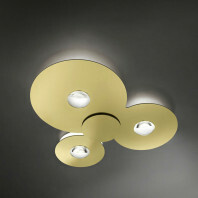 Not to mention the fact that it rotates around its axis by 360°. 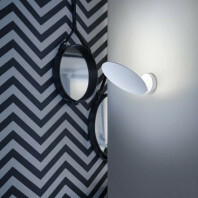 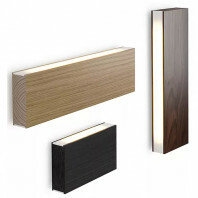 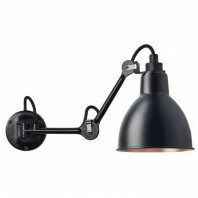 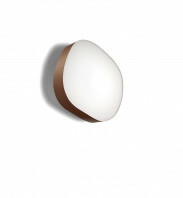 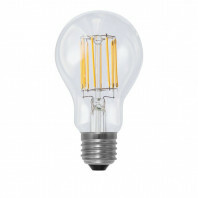 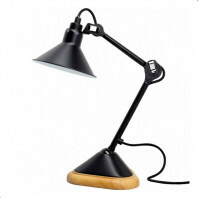 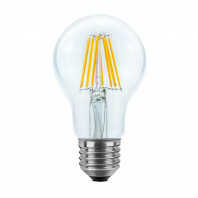 The wall lamp is available with a round lampshade in different colours such as black, red, yellow, blue, with polycarbonate glass, black and copper inside, copper, copper raw and brass. 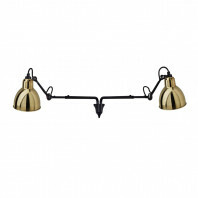 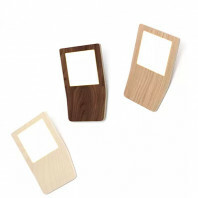 It will be perfect above a kitchen, dining table or even in an office.